Google’s mobile operating system Android is used in many devices such as tablets, smartphones, smartwatches and more. The OS is convenient to use and for that reason, its sale is recorded more than the combined sales of Windows, iOS and Mac OS X in 2012, 2013 and 2014. However, this is also true that Android is the weakest OS and an prey to malware and Trojans. 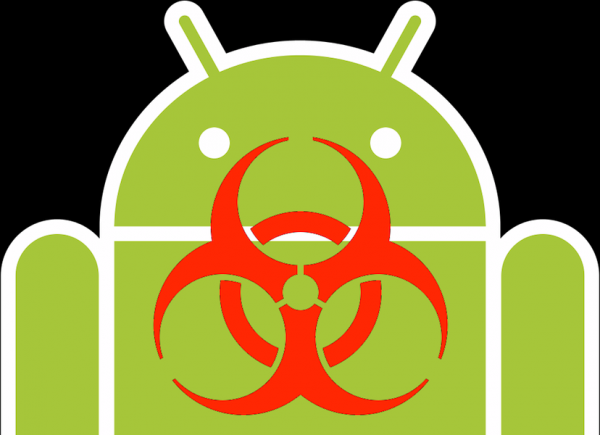 A new discovery has showcased that a Trojan named ‘Android SMSSEND’ is lurking. It is a threatening Trojan virus that steals essential data from your Android smartphone and leaks confidential information to all those in your contact list. This is done by sending messages to your contacts. The sensitive information that it dispatches illegally includes IMEI number, device ID, device type, contacts, pictures, passwords and personal banking information. It is estimated that Android SMSSEND can install spyware, track your phone location, illegally access text messages and harm your system. Although, Google uses a malware scanner Google Bouncer to keep a close watch at these viruses, but the scanner seems inadequate. Whenever a user installs a third-party app, a warning message appears on screen to alert the user about the suspicious app. It’s highly advisable not to download and install applications from untrusted sources. Also, one should run full system scan after every 3-4 days. In case, you are installing an application, read all the permissions beforehand. To save your data, it is recommended to take regular backup of the device. Last but not the least, one should avoid using unknown Wi-Fi networks as they may not be secure.